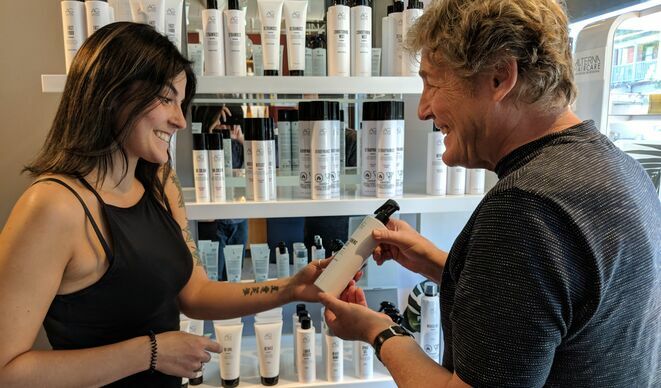 After an early career in hairdressing in England, John Davis moved to Vancouver and met his partner in life and business, Lotte, who was fully immersed in retail merchandising and design. It wasn’t long before they combined John’s expertise in hair styling and product performance, with Lotte’s creative and marketing background, founding AG Hair in 1989.
out of their Vancouver home. Demand grew faster than they could have anticipated, and it was not long before they moved their operation into a full scale manufacturing facility. Today AG can be found in thousands of salons around the world. Hair care and innovation are our passions. 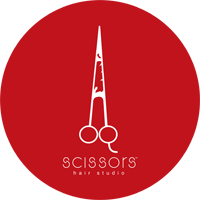 With 29 years of experience, we understand the complexity and intricacies of different hair types and our labs are constantly researching new solutions that both work and‍‍‍ are good for your hair. We Make Products ‍‍‍That Work. We Create A Different Standard Of ‍‍‍Beauty.